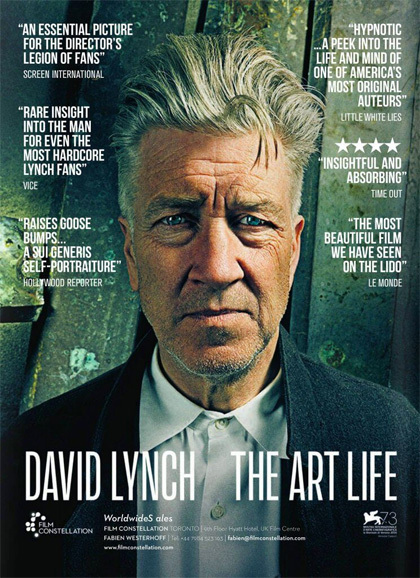 David Lynch: The Art Life is a 2016 documentary film directed by Jon Nguyen. The film follows director David Lynch's upbringing in Montana and Idaho, his initial move to Philadelphia to pursue a career as a painter, to the beginning of the production of Eraserhead. Read more on Wikipedia.